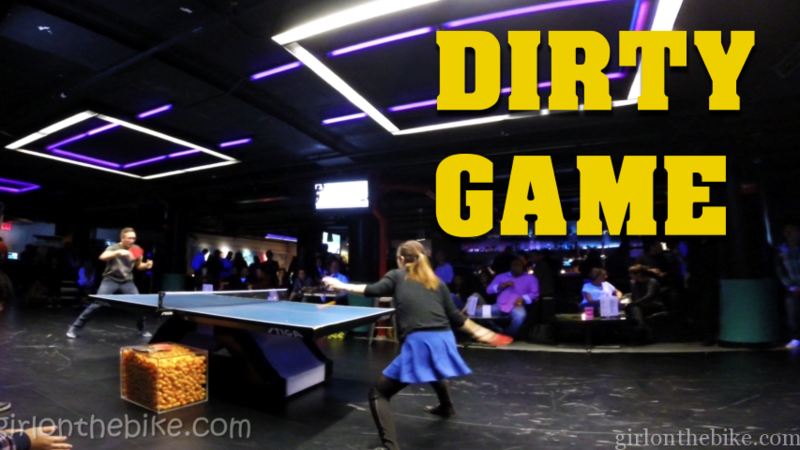 I do totally have fun at these dirty dozen pingpong games. But this time, there was a surprise female player!! And oh boy, she was really good. Hehe 🙂 Agree?